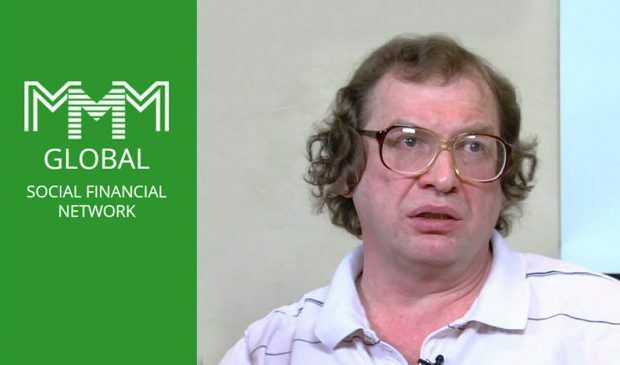 Russian businessman, Sergei Panteleevich Mavrodi, whose MMM pyramid scheme deprived millions of Russians of their savings in the 1990s and Nigerians in 2016, has died of a heart attack, according to Russia media. According to reports, the Russian financial fraudster and previously a deputy of the State Duma was rushed to the hospital late on March 25 with pain in his chest and died after hours. Mavrodi's MMM financial pyramid was a typical Ponzi scheme in which earlier investors receive their profits from subsequent investors. Mavrodi promised returns of 20 percent to 75 percent a month, as well as lotteries and bonuses for investors. In 2007 Sergei Mavrodi was convicted in a Russian court of defrauding 10,000 investors out of 110 million rubles ($4.3 million). Mavrodi claimed he was not the beneficiary of the donations and that he was not used to a flamboyant lifestyle. Mavrodi said that his goal with MMM-2011 is to destroy the current financial system, which he considers unfair, which would allow something new to take its place. MMM-2011 was able to function openly as Ponzi schemes and financial pyramids are not illegal under Russian law. In January 2011, Mavrodi launched another pyramid scheme called MMM-2011, asking investors to buy so-called Mavro currency units. He frankly described it as a pyramid, adding "It is a naked scheme, nothing more. People interact with each other and give each other money.